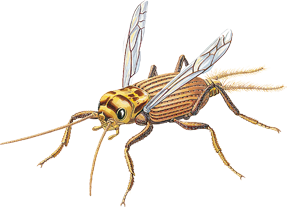 The Bio/Clean Kill product line presents a finely tuned balance of efficacy and safety while also offering an economic solution to the increasing threat of invasion of harmful insect pests and bugs. 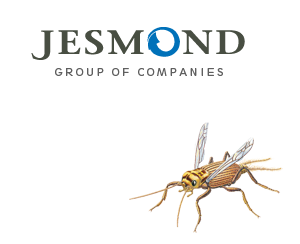 As the proprietors of the Bio/Clean Kill and BioCare TM and formulation, we here at Jesmond take pride in the representation of new generations of pesticides. With over 20 years of placement in the international market, we believe in re-inventing ourselves as a company and thus have over time improved and developed new generations of insecticides to bring products to our partners and users which are both reliable and easy to apply. Today Bio/Clean Kill can be found through our expert professional partners working hard to bring Bio/Clean Kill to the shelves around the globe. Within our Bio Kill/Clean Kill range we offer a complete but easy and convenient system of an all-around indoor and outdoor solution, making sure to cover all surfaces and keep you and your family, including your four legged (warm-blooded) friends, safe and in a clean environment. Find out more about our INDOOR and Heavy Duty & Surroundings range!